Joyce is seventy-one. She has fought with her weight since she was forty, until now! 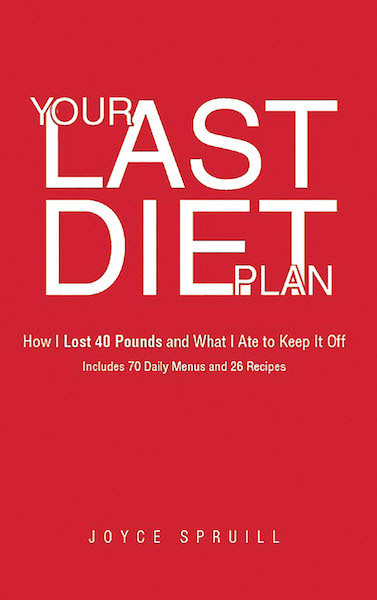 She has written this book to help you figure out how many calories you need a day and the knowledge that you can eat regular foods and lose weight!